Greetings. I would like to thank you all ahead of time for your responses. 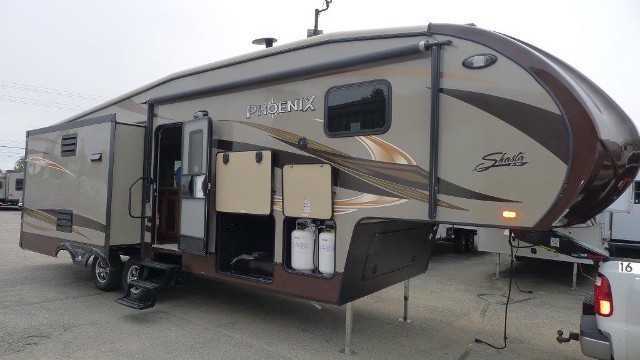 I currently have in a 2015 Shasta Phoenix 35BH 5th Wheel and I want to buy a Whitby 42. I figure it never hurts to ask so would anyone be interested in doing some trading. We are Located in DFW area. They are selling for 33-40K on the market. Ours is in great shape and has had some upgrades.